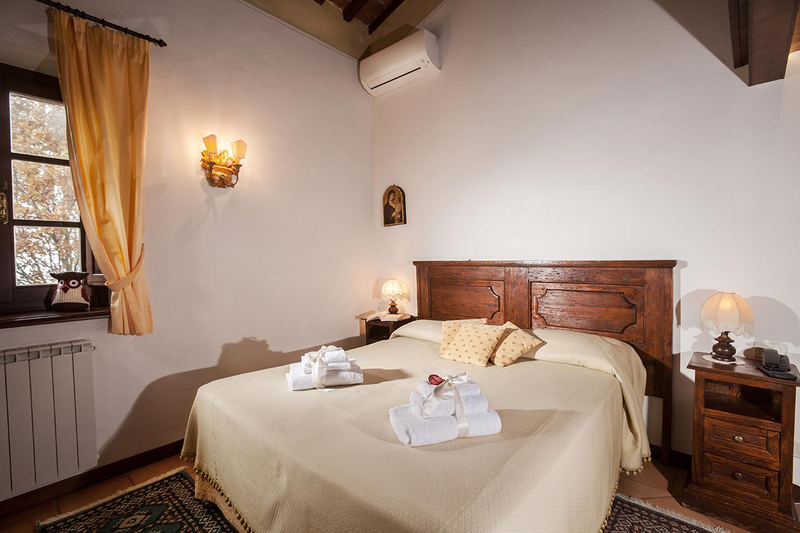 Montorio is a historic house, a former monastery dating back to the 14th century which was purchased by my family in 1996 and restored with passion and love. 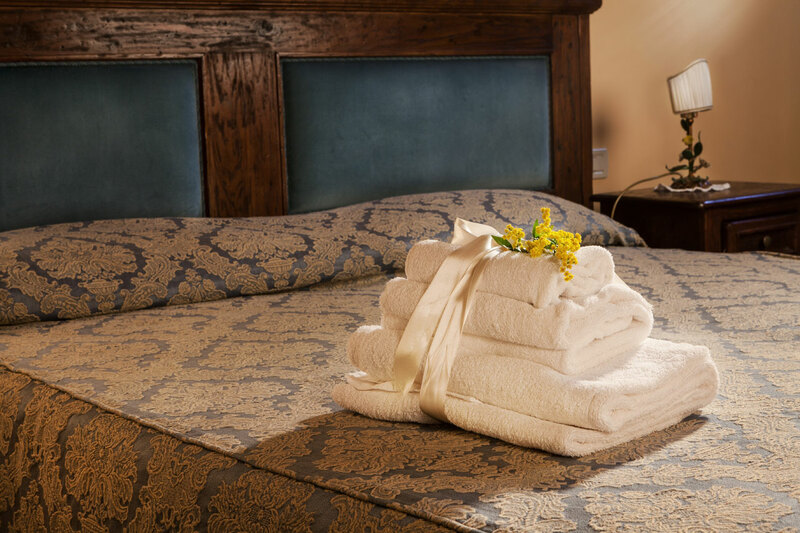 Our intention is to share a place so unique and special for those who love traveling and are looking for a place to find authenticity, warmth, tranquility, simplicity and elegance. What makes Montorio special is its admirable location. Principally there are two reasons that makes its position both attractive and covetable. Firstly, it is set on a hill and sits majestically at 600 meters above sea level dominating the Church of San Biagio. This temple is a masterpiece, an exquisite exemplar of sixteenth century Renaissance architecture built by Antonio da Sangallo the Elder. 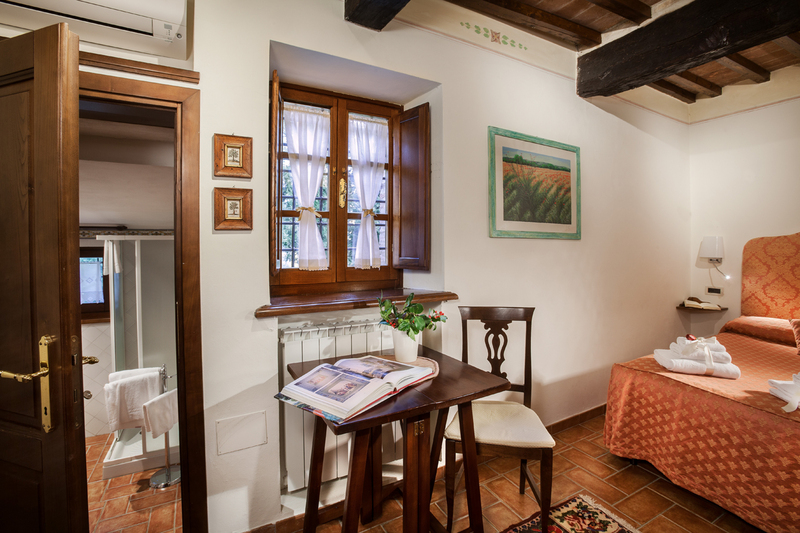 Secondly, Montorio is surrounded by an enchanting countryside in Tuscany. On clear days one can see all the way to Sienna. All of this is protected by environmental restrictions that safeguard the landscape and will do so for years to come. Montorio is ideal for everyone, but it is a magical place for those who love art in all its creative manifestations like painting, photography and music. 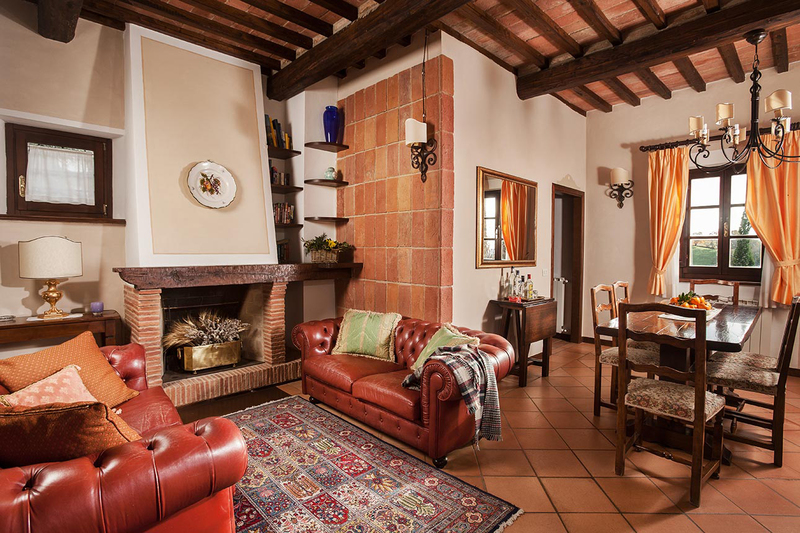 Montorio has five independent apartments which can accommodate up to 14 people. 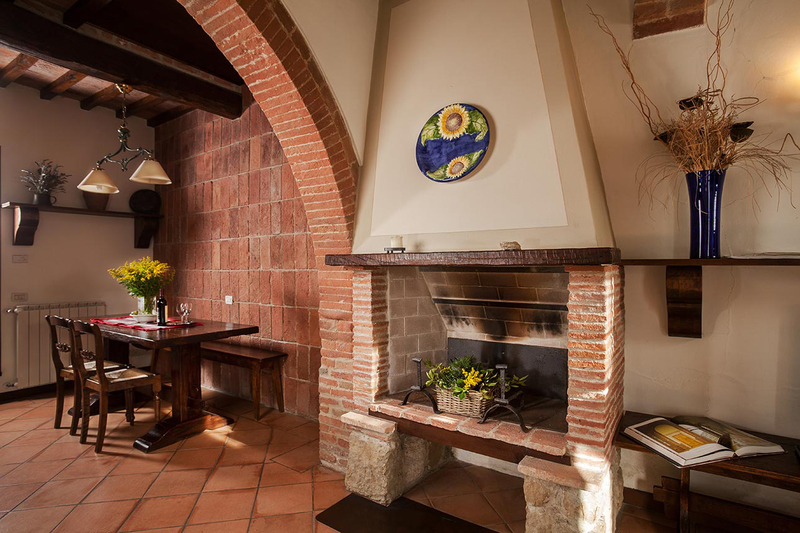 The villa is ideal for couples, small groups of friends and families who want to relax and discover Tuscany. Montorio has a position that makes it unique because it lies on a hill at the foot of Montepulciano, meaning that it has the all the advantages of a house in the countryside with its outdoor spaces, views and privacy and at the same time is within walking distance from the historical center.